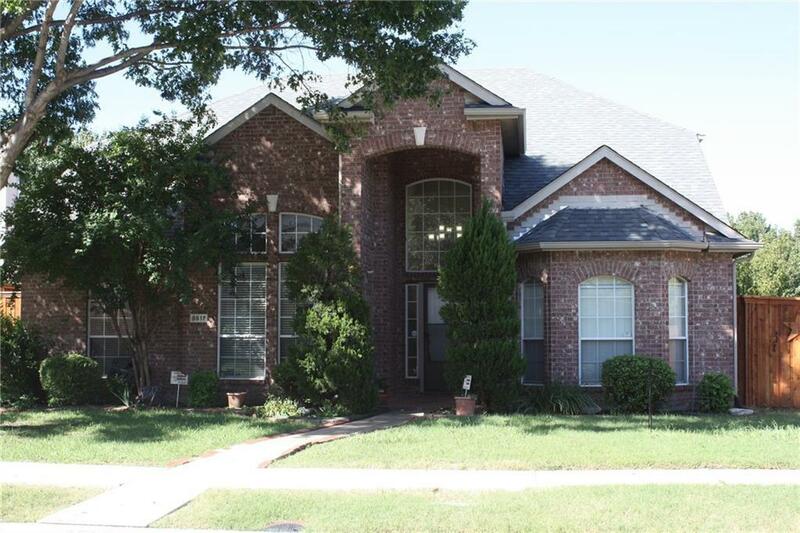 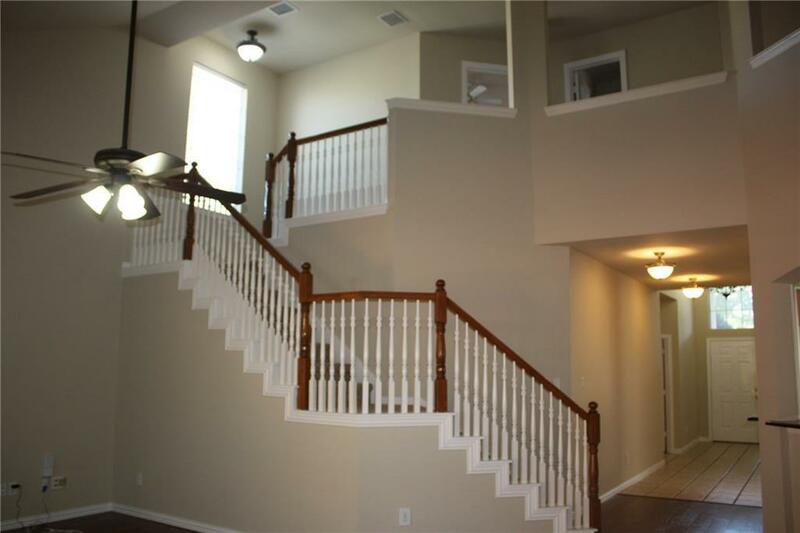 Gorgeous East Facing home with 4 Bedrooms and 3 Living areas! 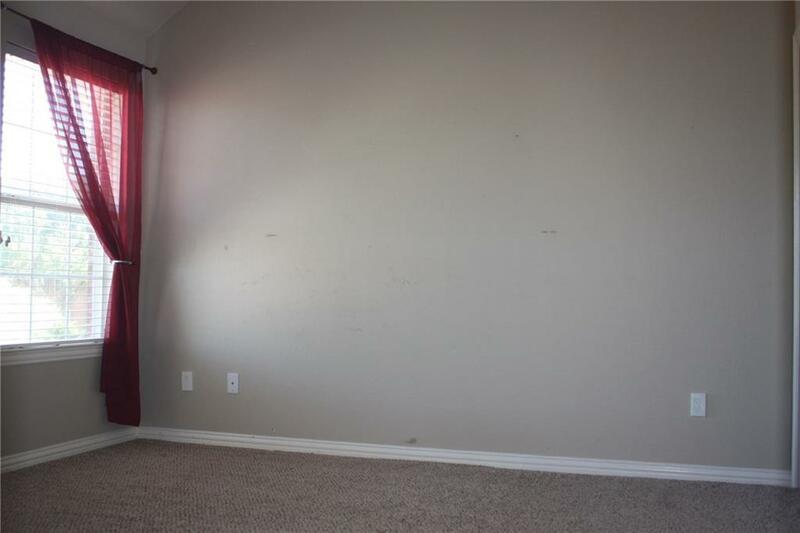 Media Room! 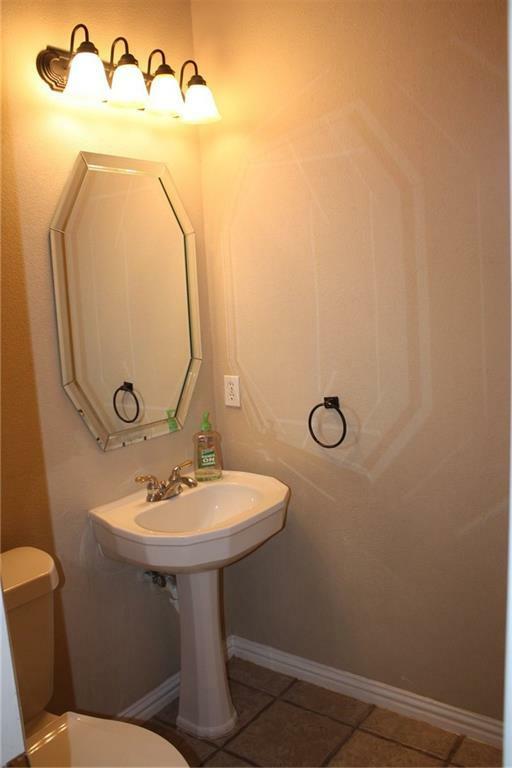 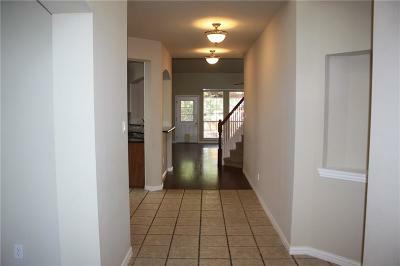 Very well maintained and updated! 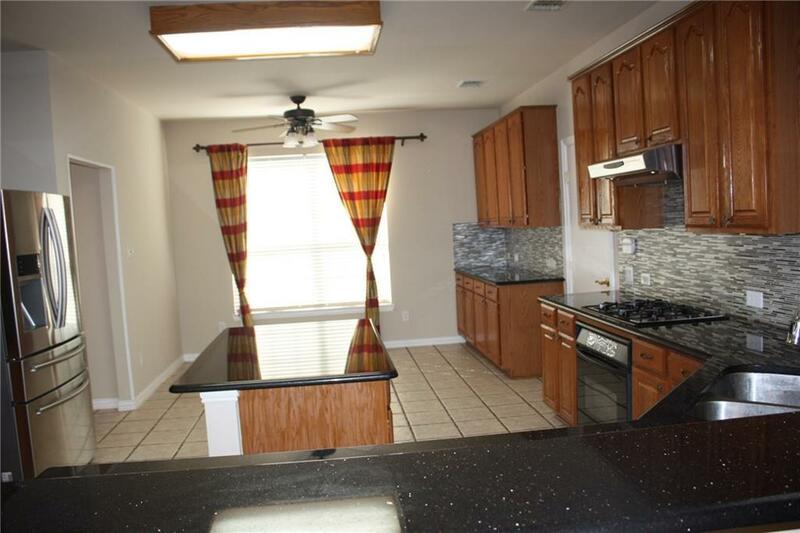 Granite island in kitchen and lots of cabinet space, stone back splash and stainless steel appliances, kitchen open to family room with fireplace!. 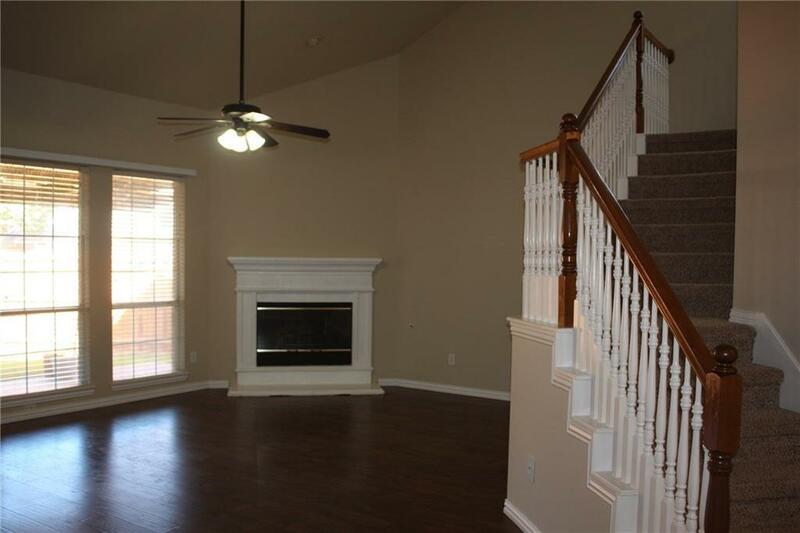 Hardwood Floors on the living area. 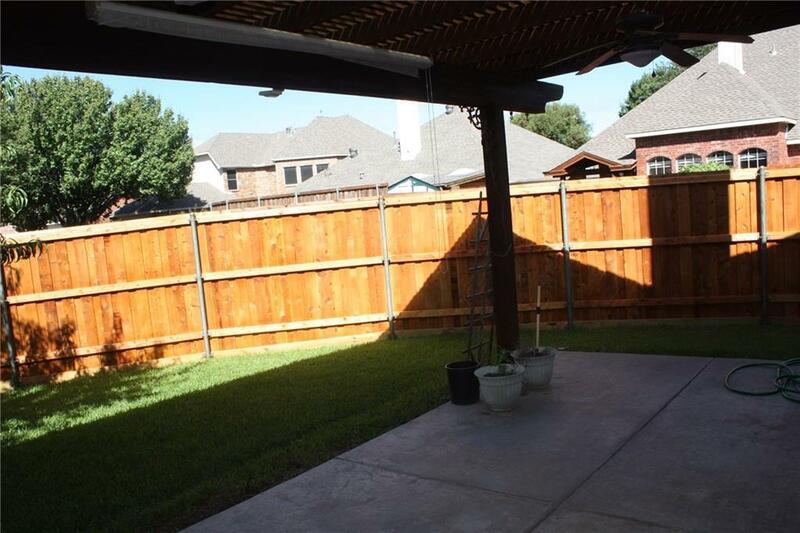 New Acs (June 2016), New Roof (Sept 2018), New Fence (Sept 2018) ! . 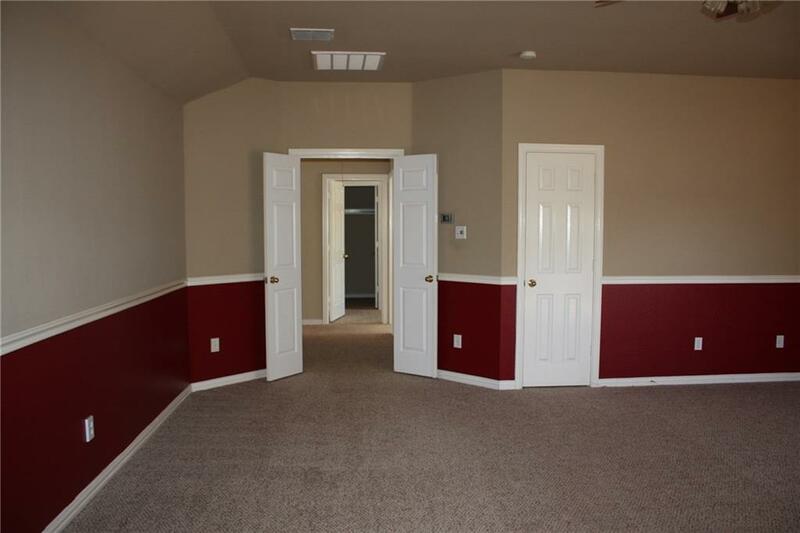 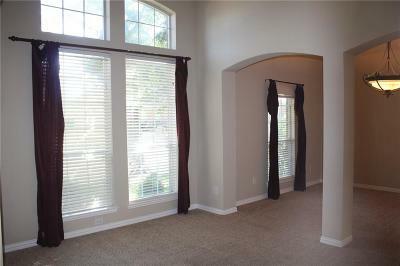 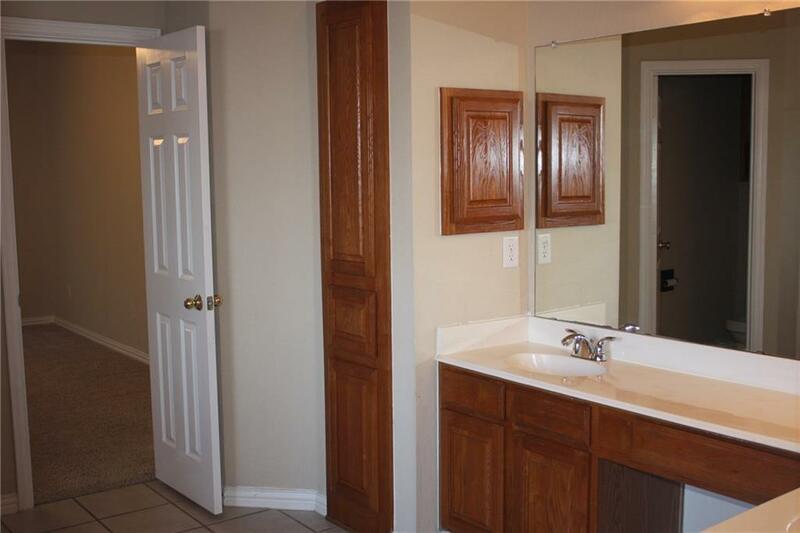 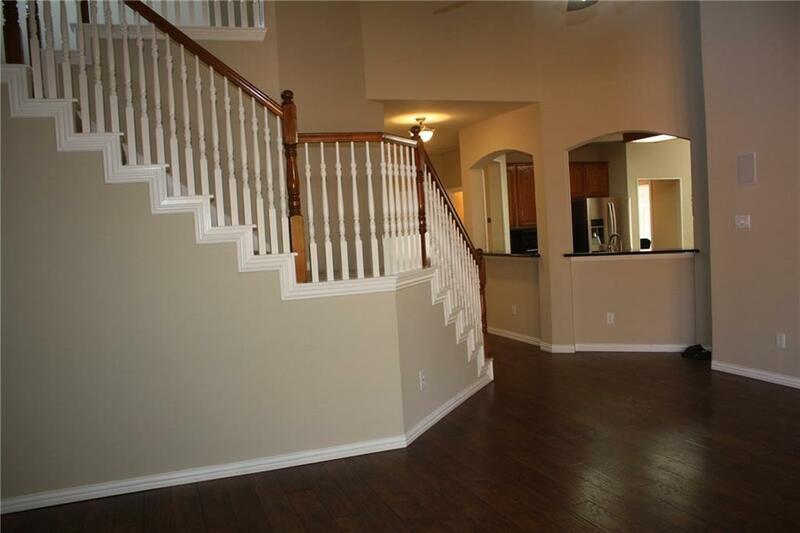 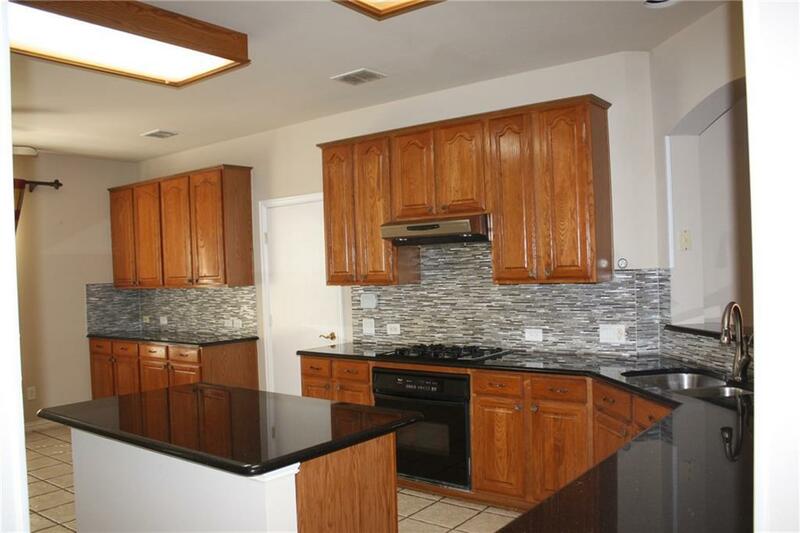 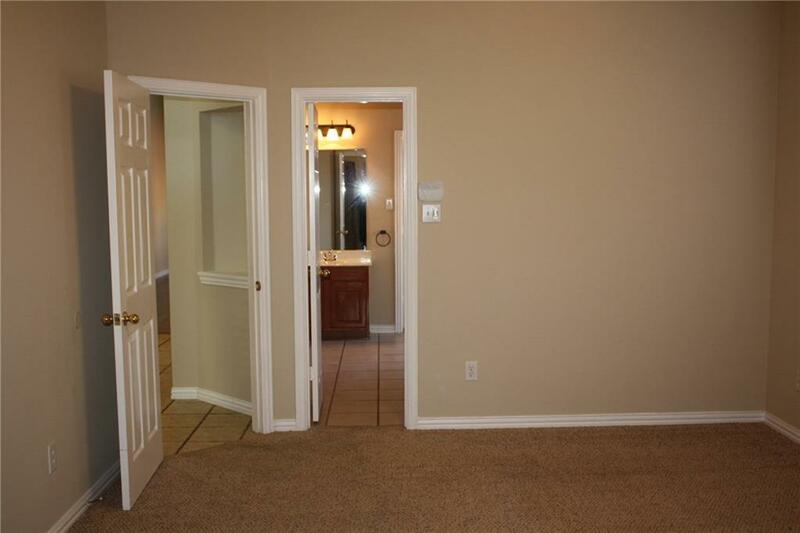 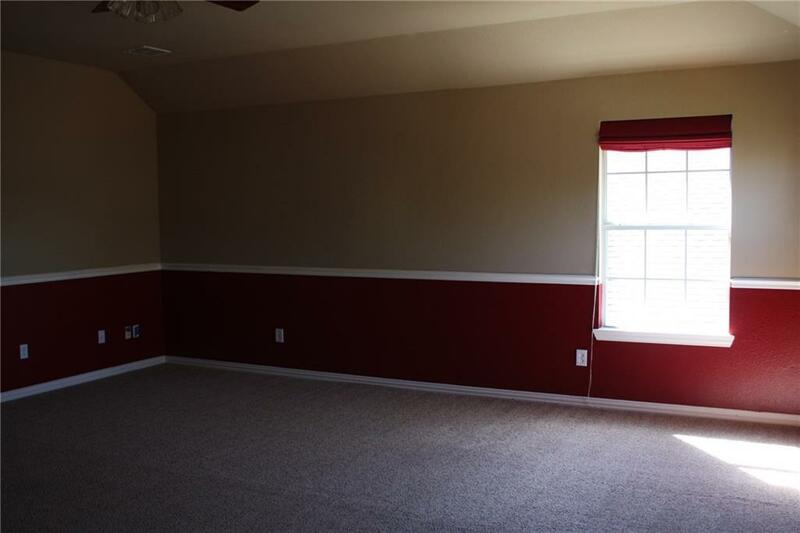 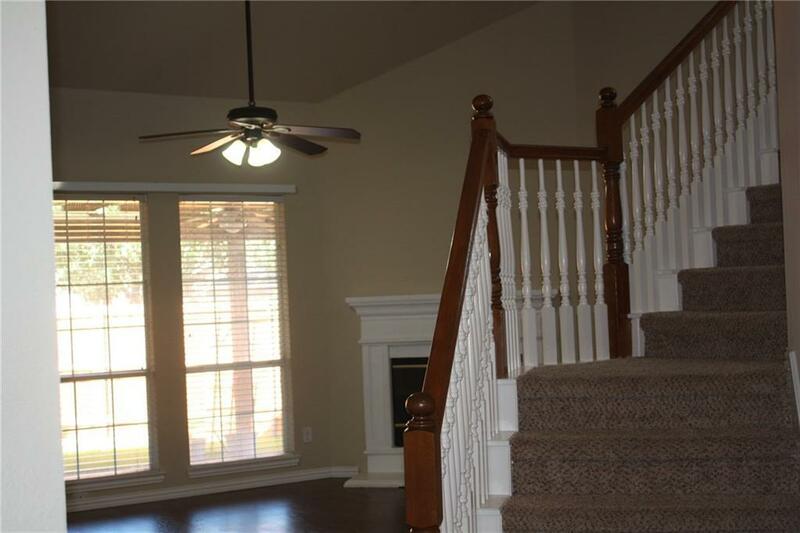 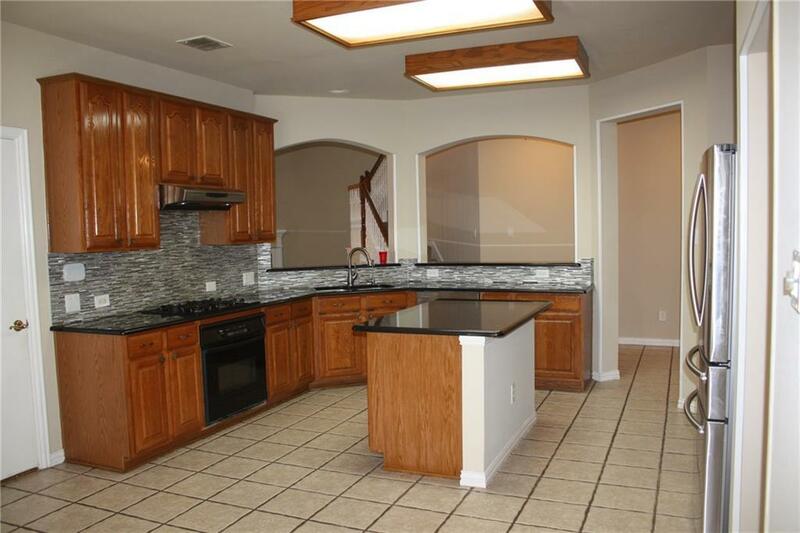 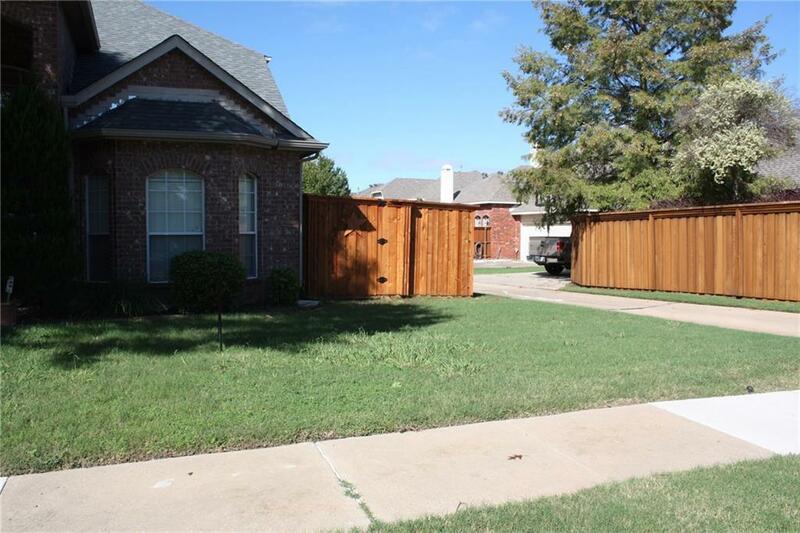 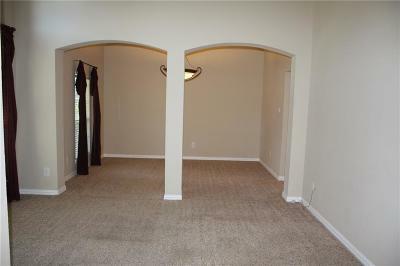 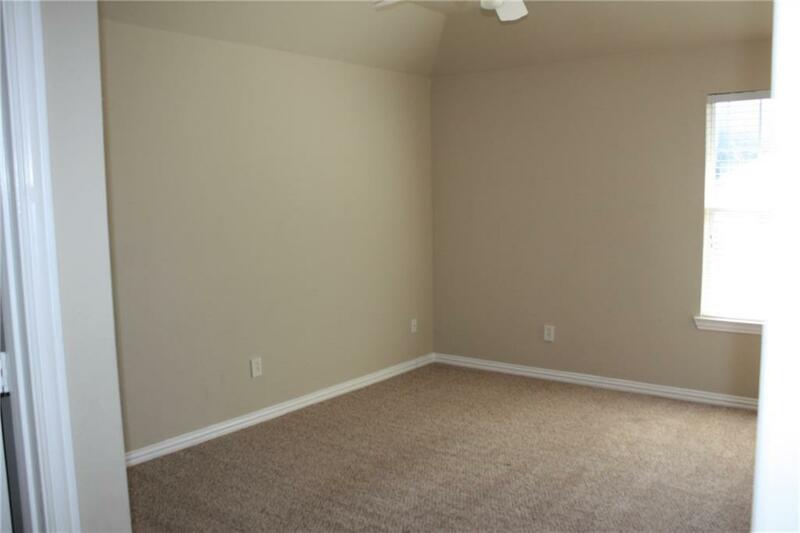 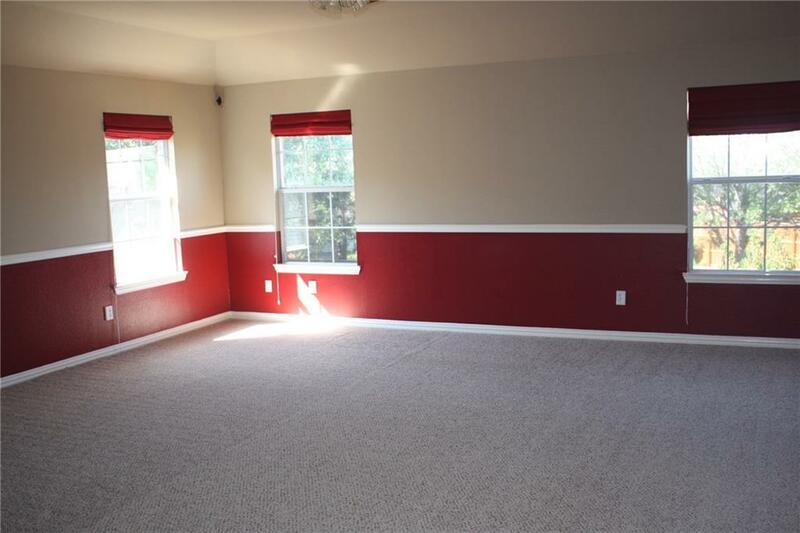 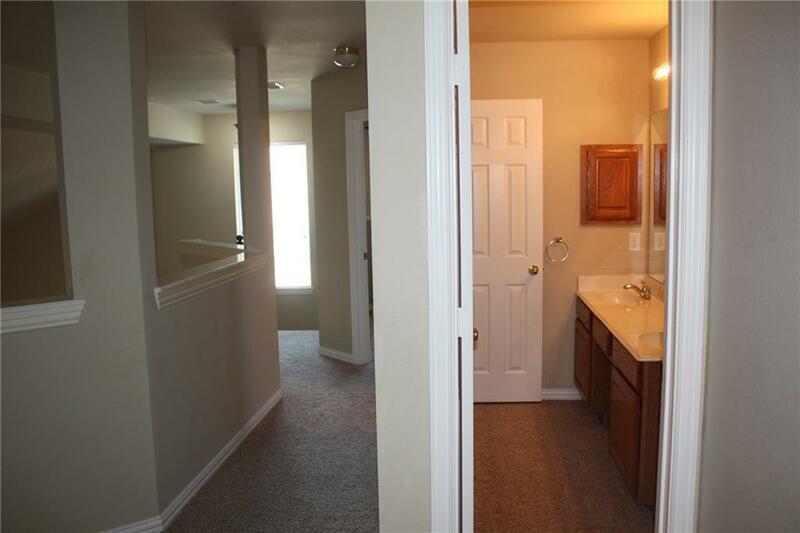 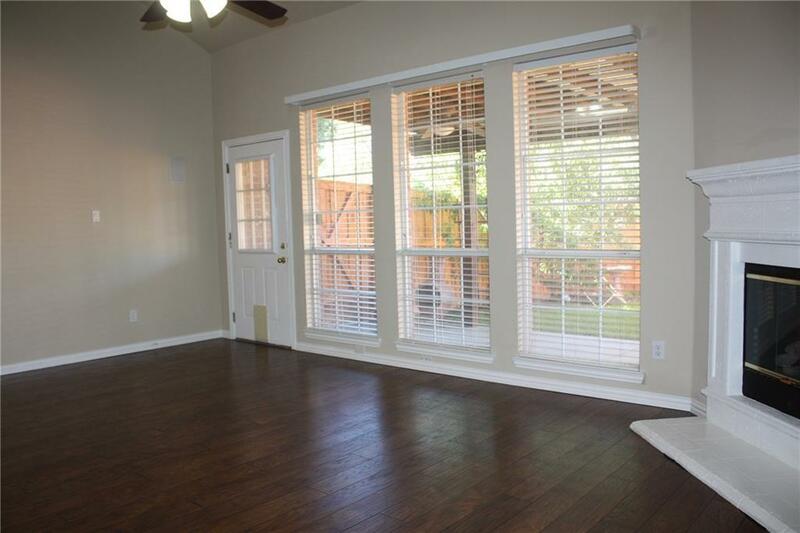 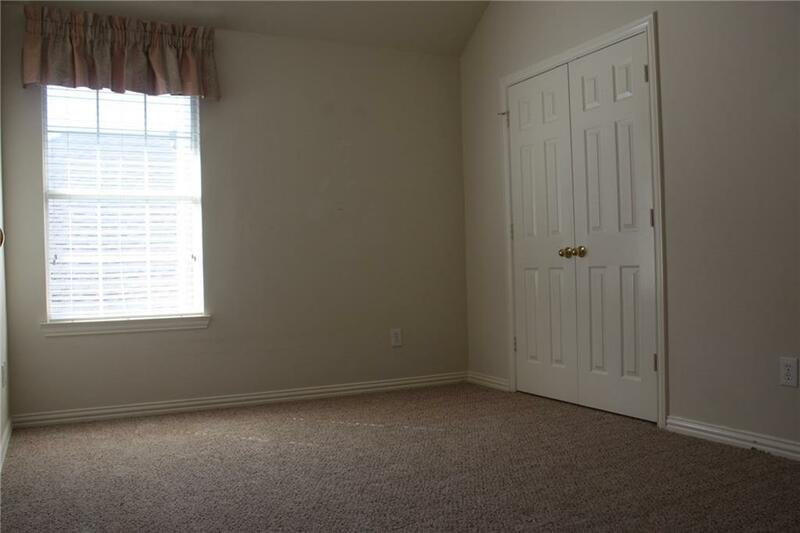 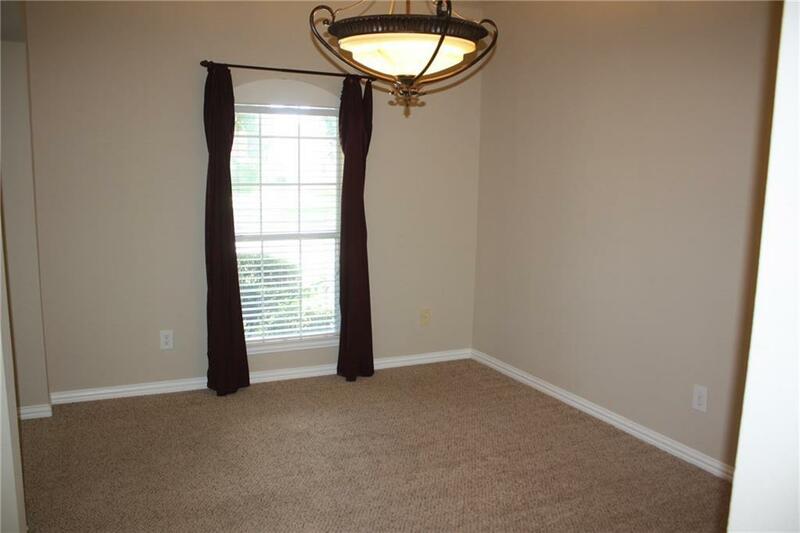 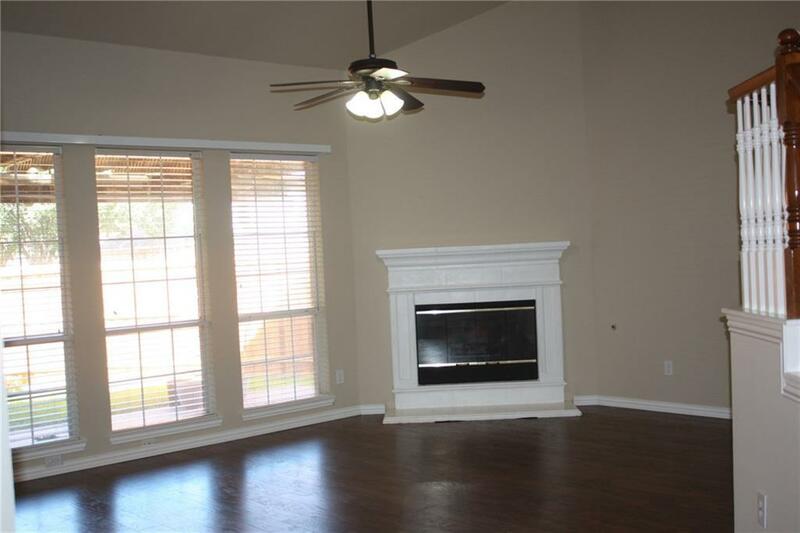 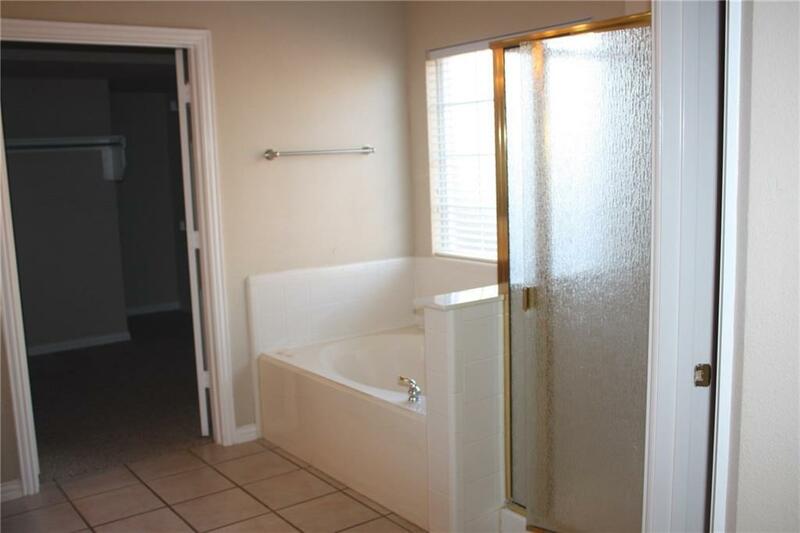 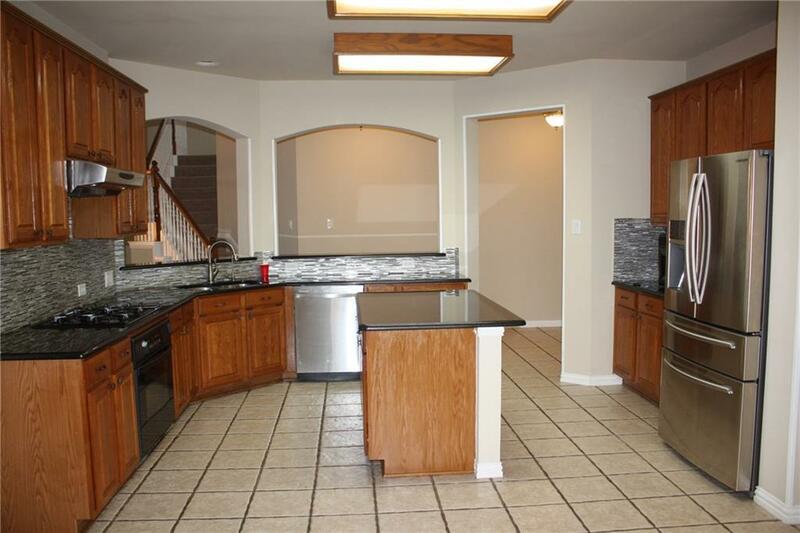 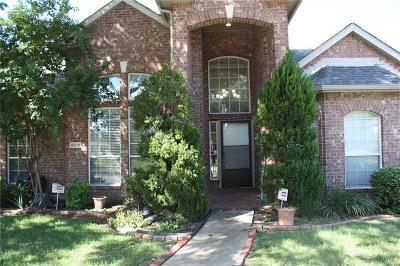 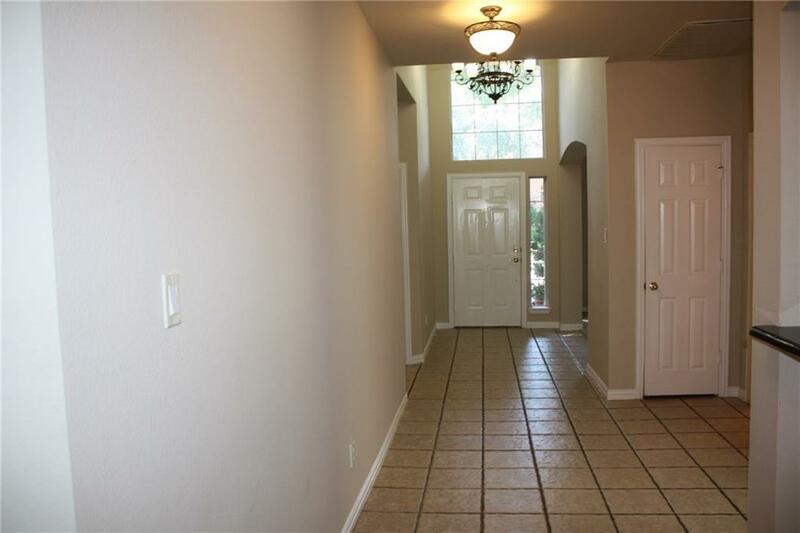 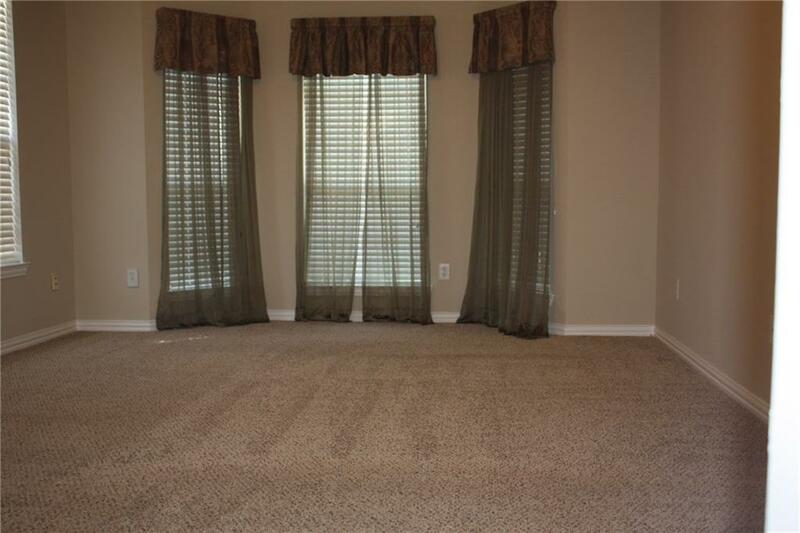 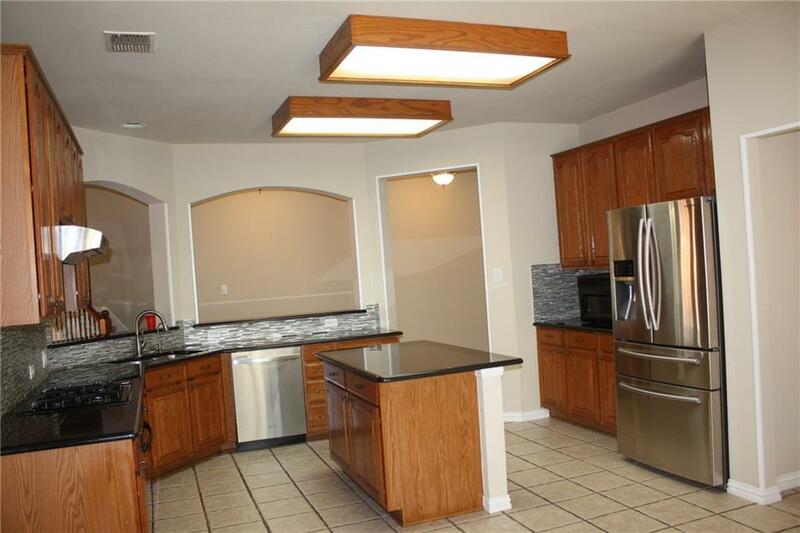 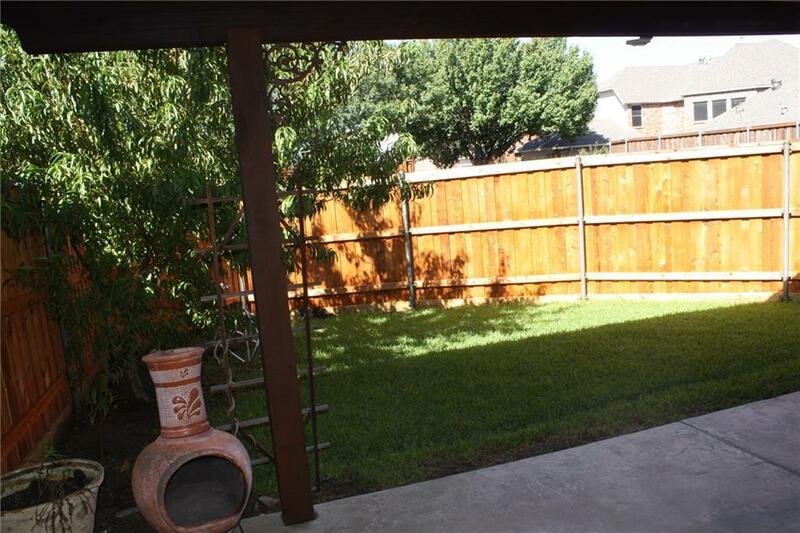 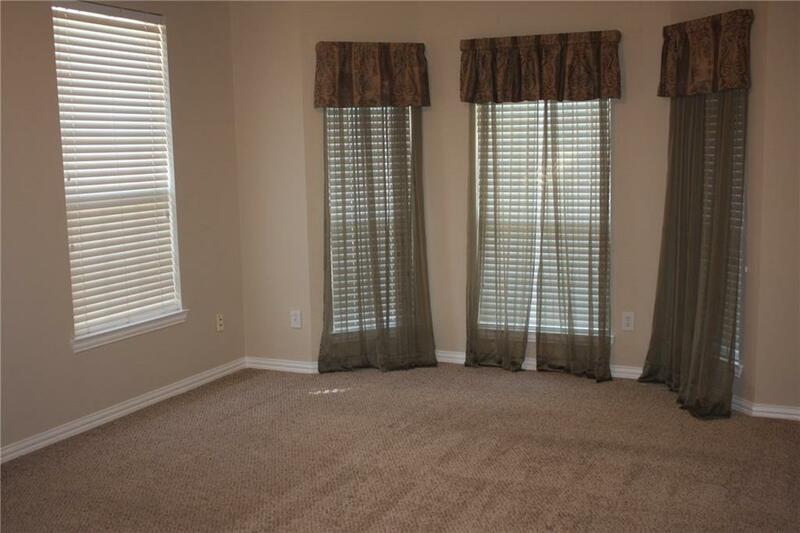 Very nice arbor and extended patio plus upgraded fence surrounds very private yard. 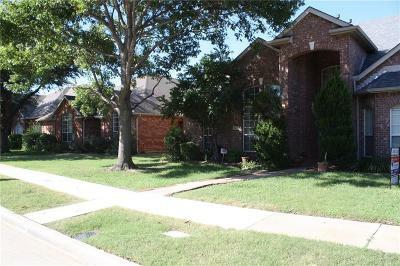 Very nice location with RICE Middle School! Wont last for long!